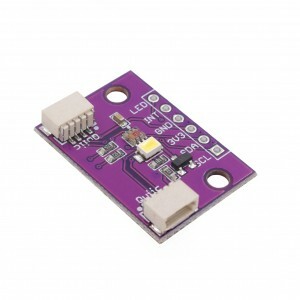 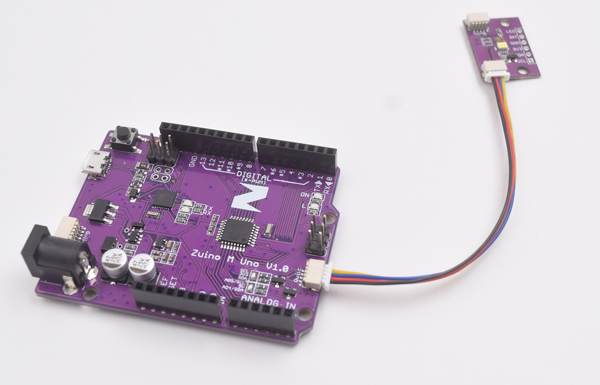 You need to install the following libraries to your Arduino IDE before you can start programming your Zuino board with Zio Qwiic RGB Color Sensor. 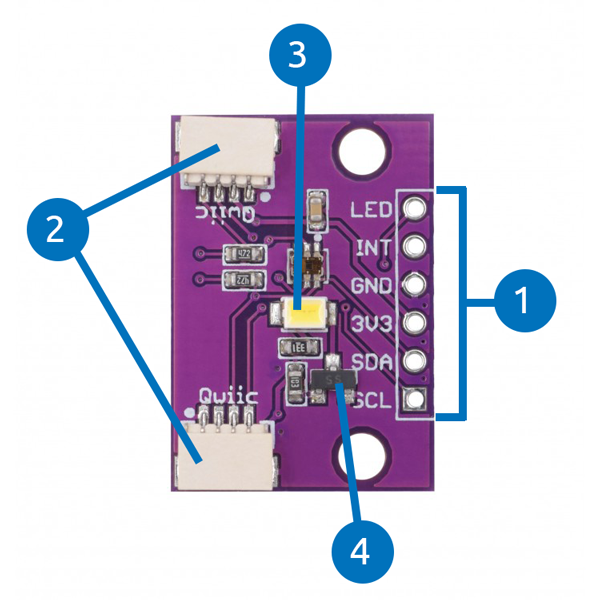 We are going to demo our RGB Color sensor using the following example codes. 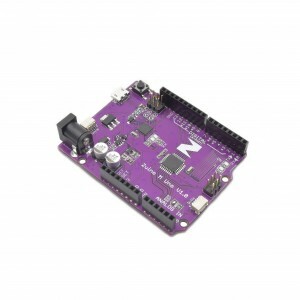 The following examples work with our Zio development boards. 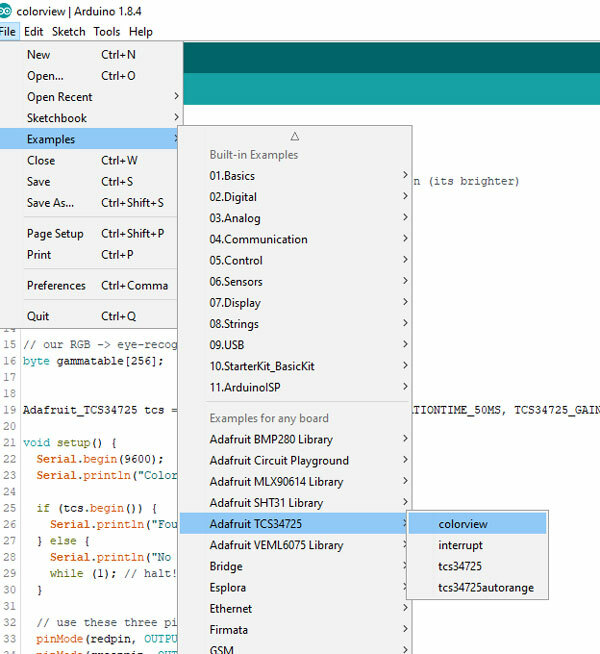 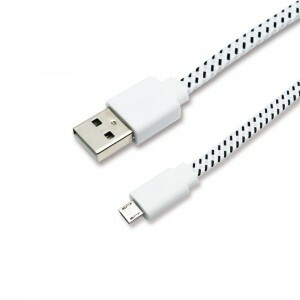 Just select the right board and port from the Arduino IDE platform. 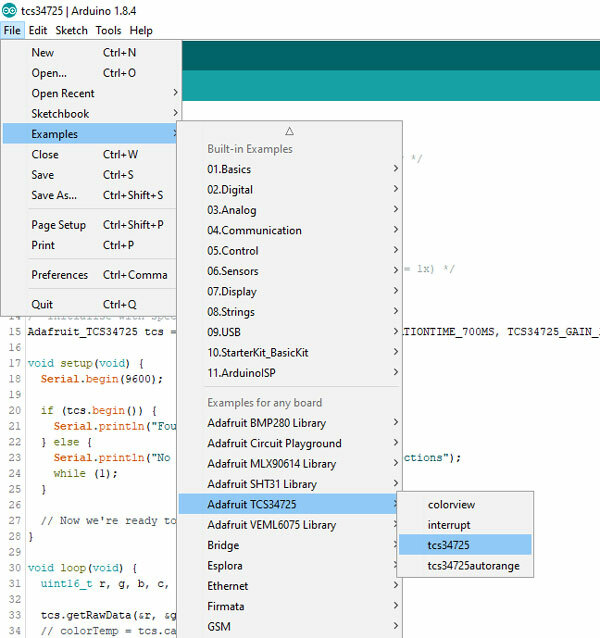 This example code will output color temperature values in Kelvin (K), lux values, RGB filtered values and clear values.